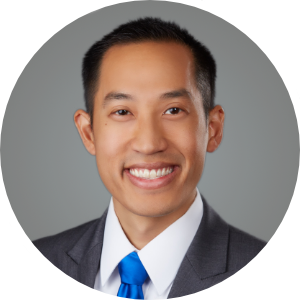 James Eng serves as a Senior Director for Old Capital. Mr. Eng is actively involved in financing commercial real estate with a focus on multifamily in Texas. Before joining Old Capital, Mr. Eng underwrote over $750MM in loans over 8 years for the acquisition or refinance of commercial properties at GE Real Estate. Prior to his work at GE Real Estate, he completed GE’s Financial Management Program (FMP) at GE Capital with rotations in Connecticut, Colorado, and Texas across multiple businesses. He received his undergraduate finance degree from the McCombs School of Business at The University of Texas at Austin. He lives in Frisco, TX and is married with 3 boys.